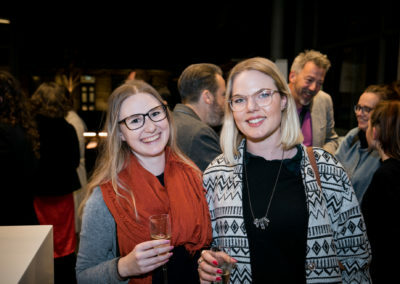 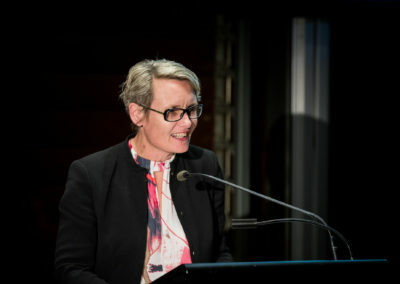 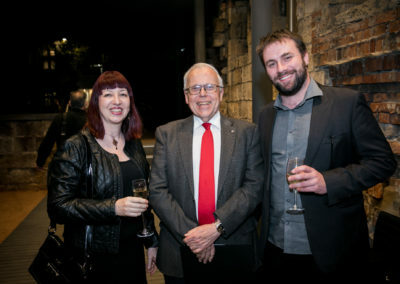 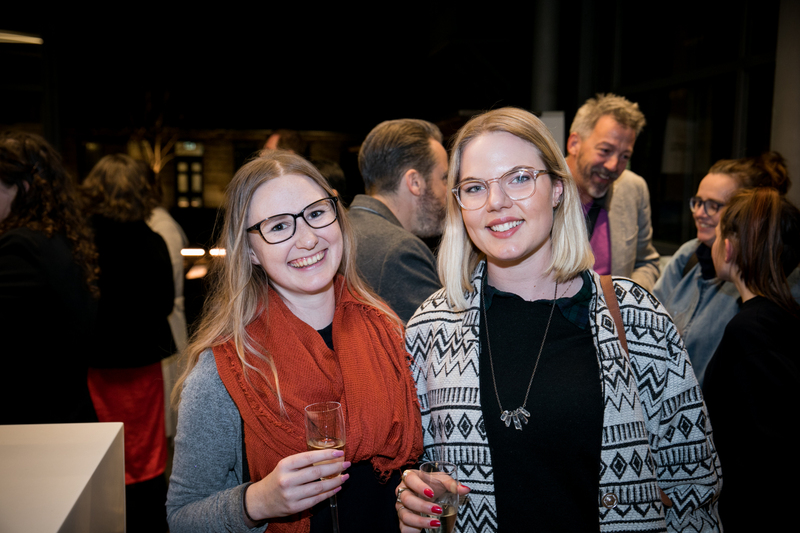 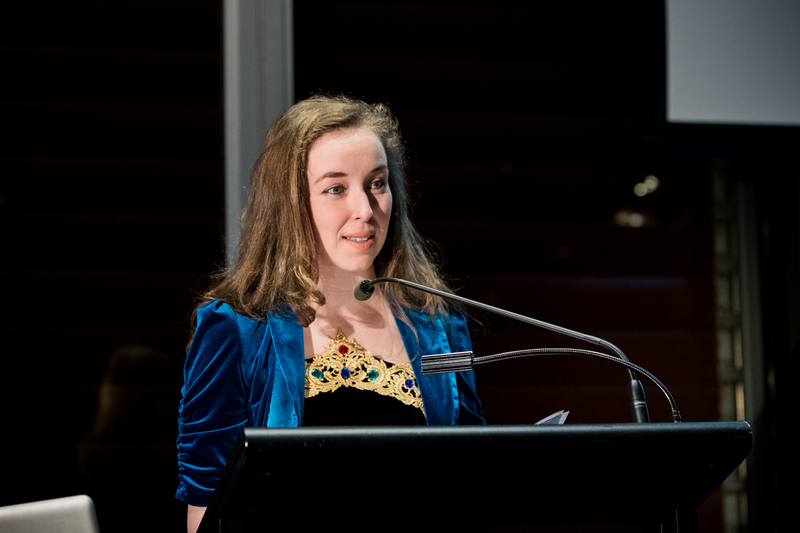 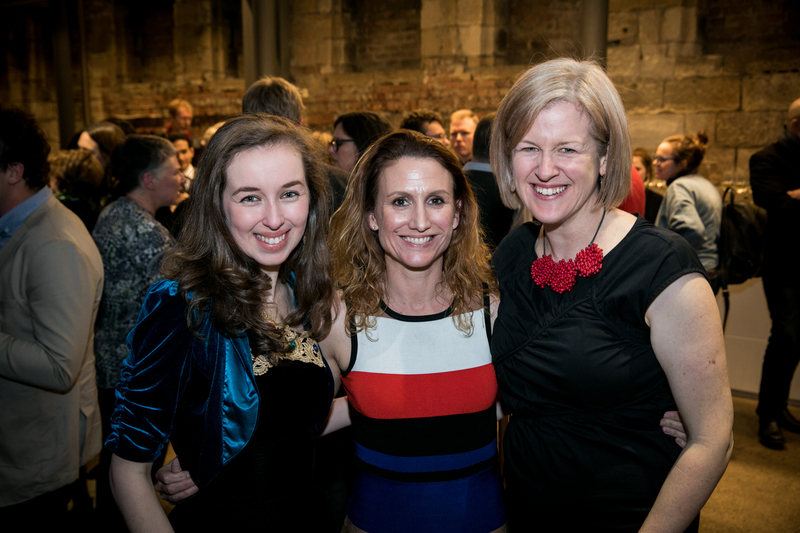 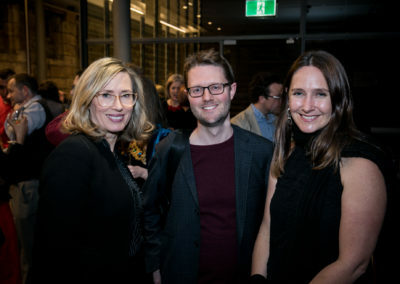 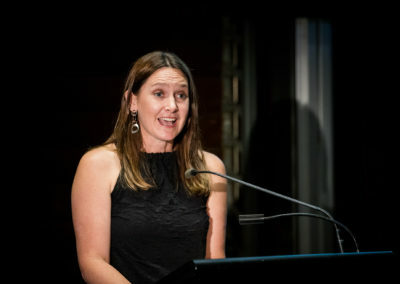 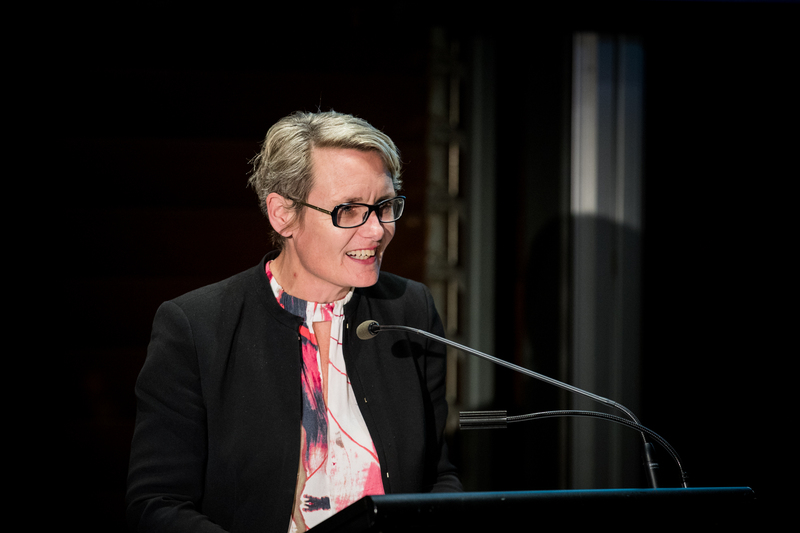 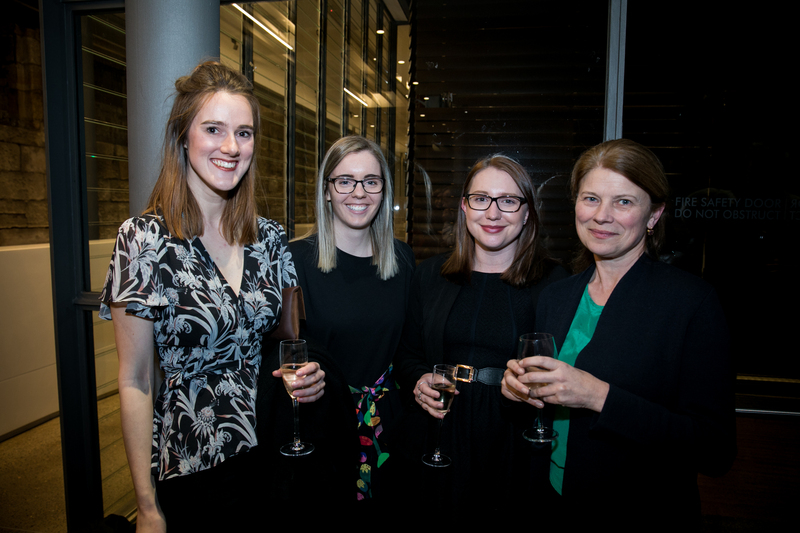 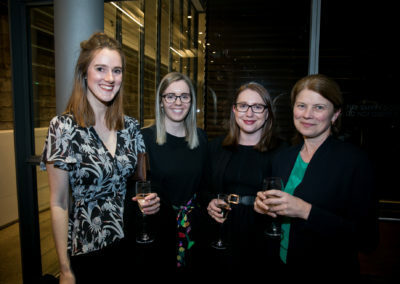 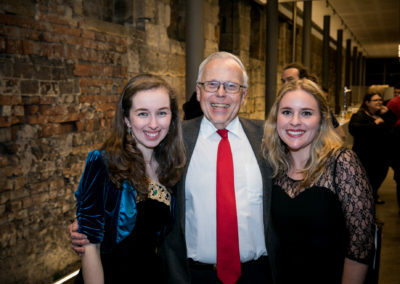 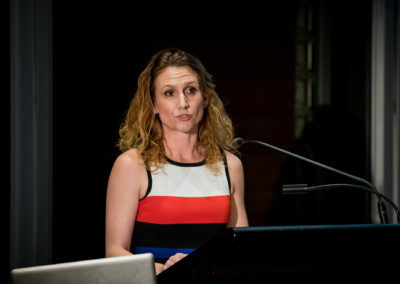 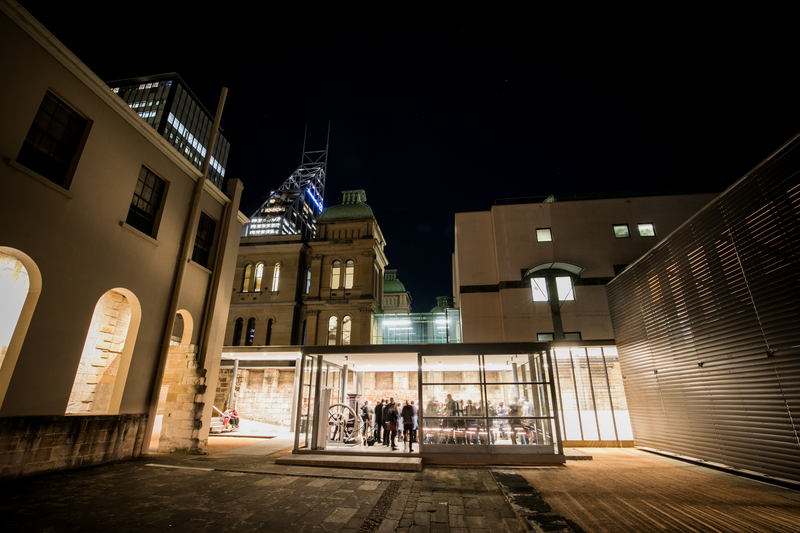 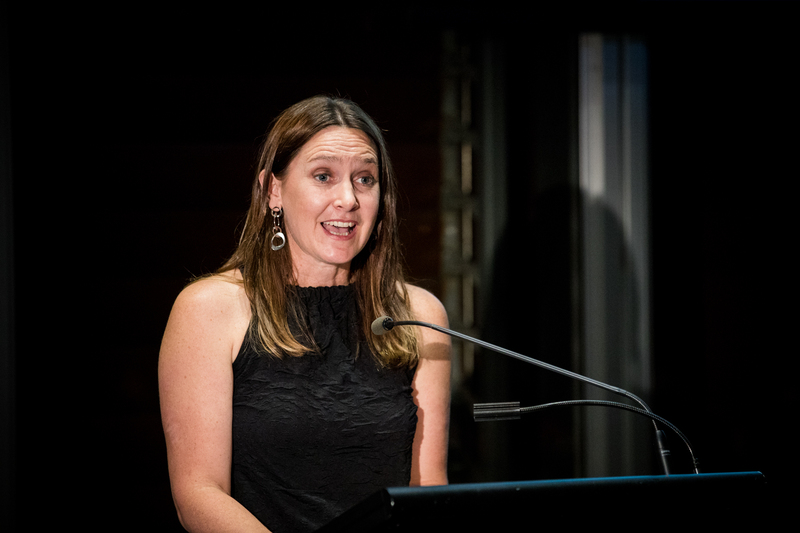 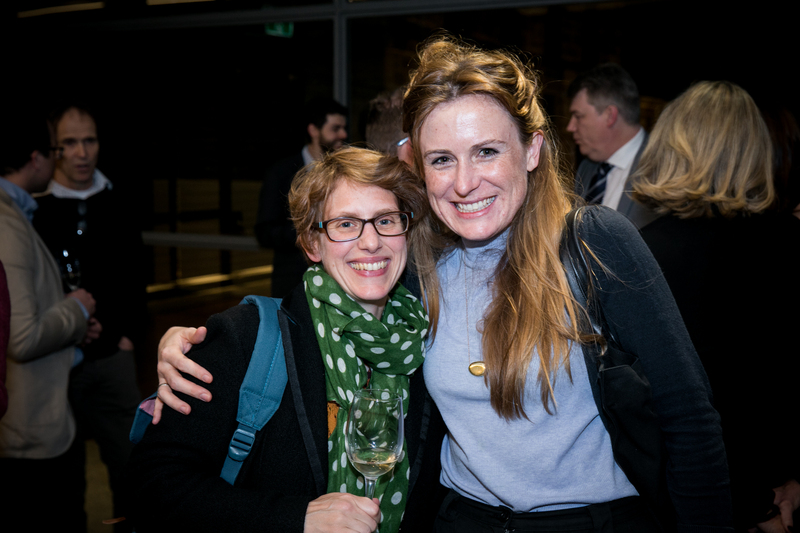 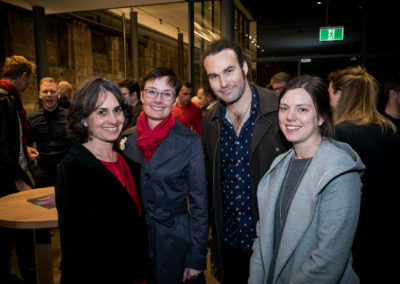 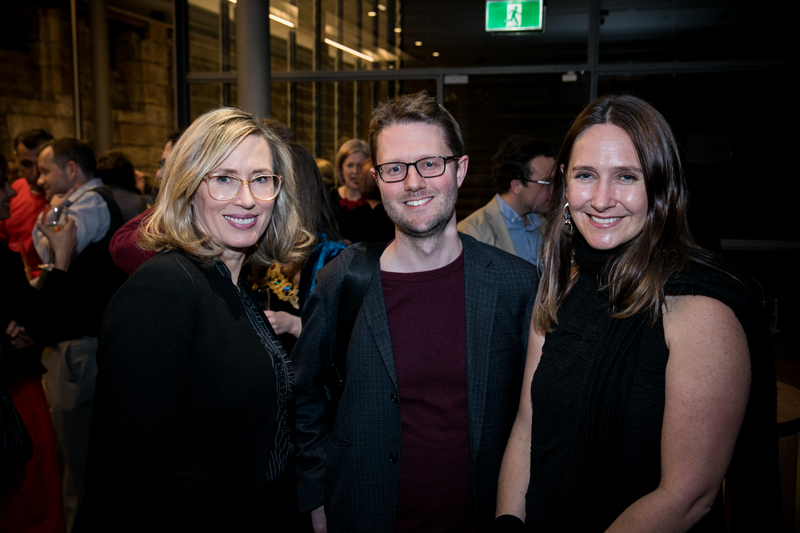 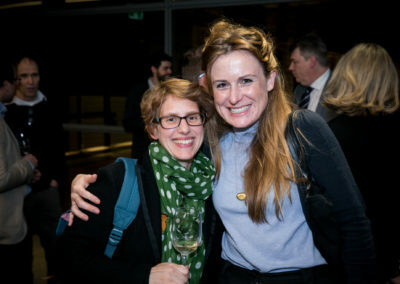 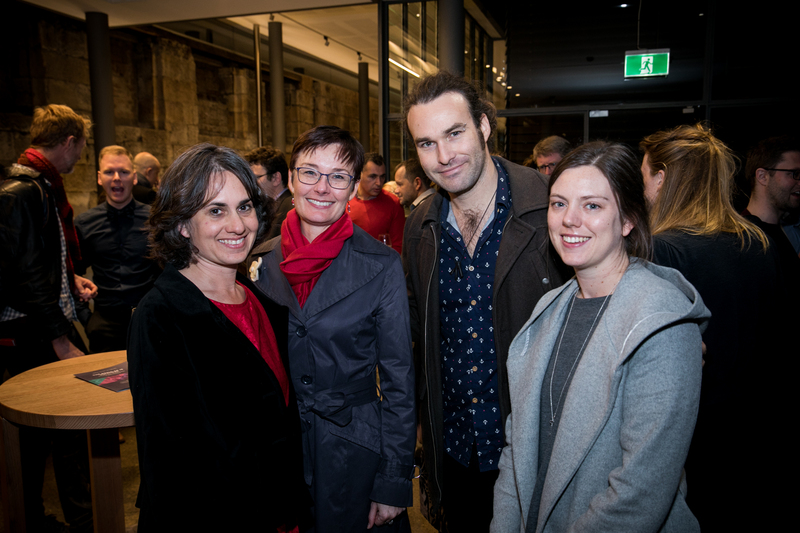 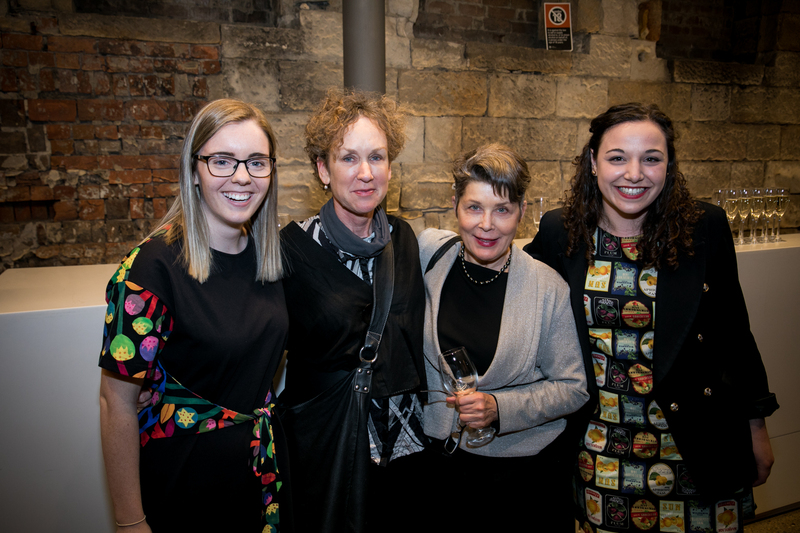 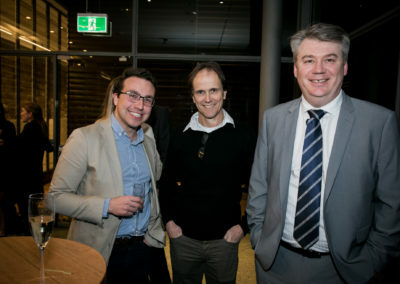 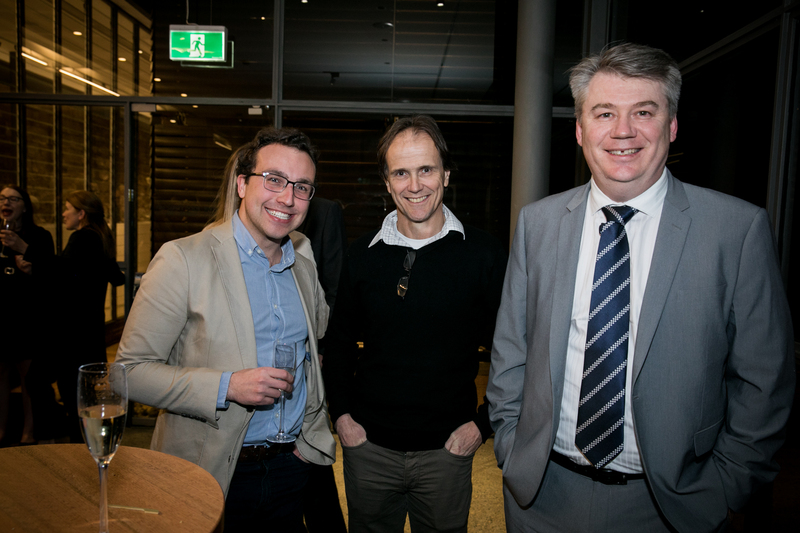 Last week, the History Council of NSW proudly presented its Annual History Lecture, which was delivered by Associate Professor Michelle Arrow at Sydney Living Museums’ The Mint. 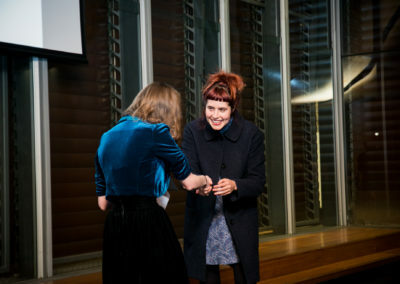 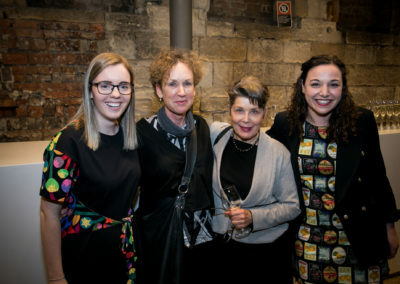 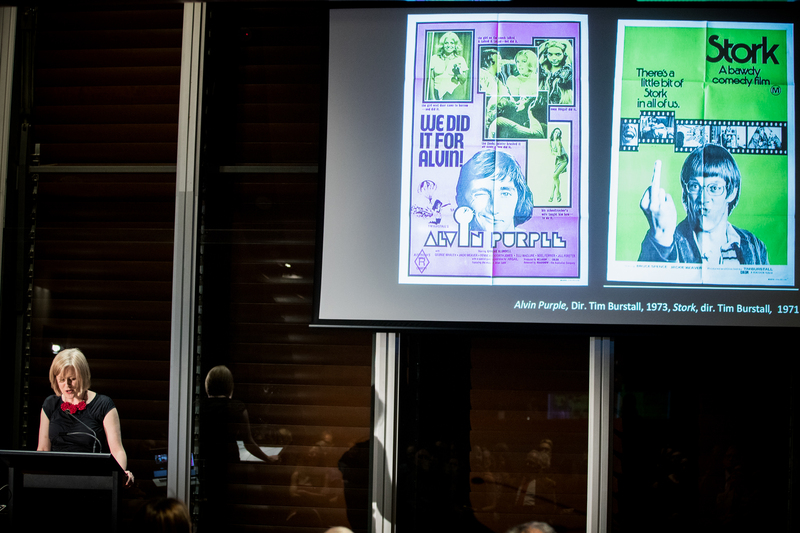 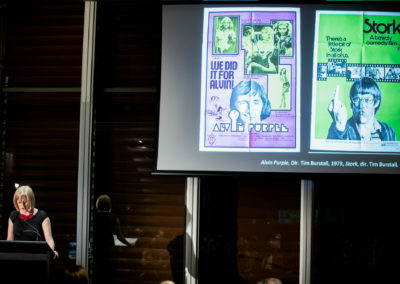 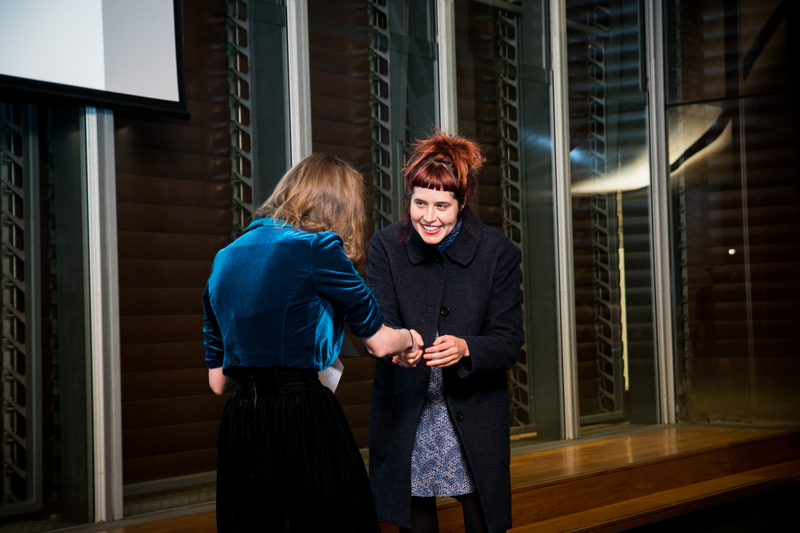 Professor Arrow delivered a fascinating talk examining the prominence of “ocker” culture in the 1970s and its connection to the women’s movement and other social and political issues at the time. We created a Storify summary of the tweets from the evening which you can read here, and ABC Radio National’s Big Ideas program recorded the lecture, which will be made available soon so watch this space! 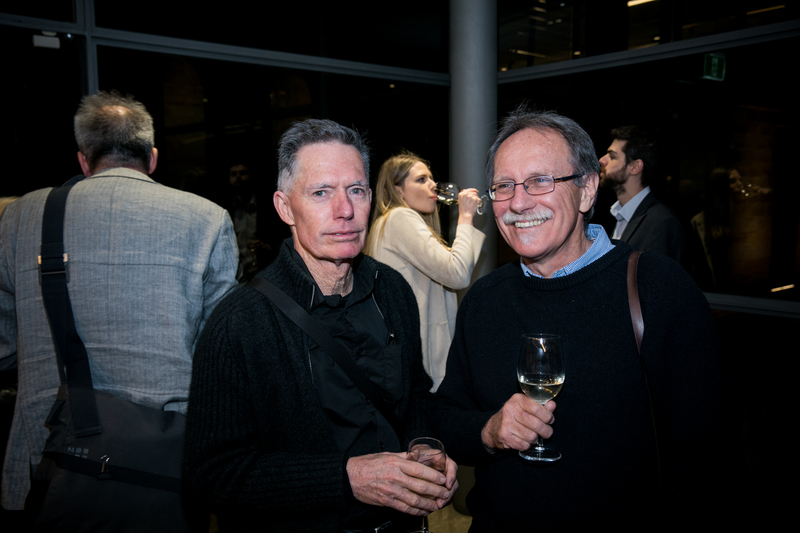 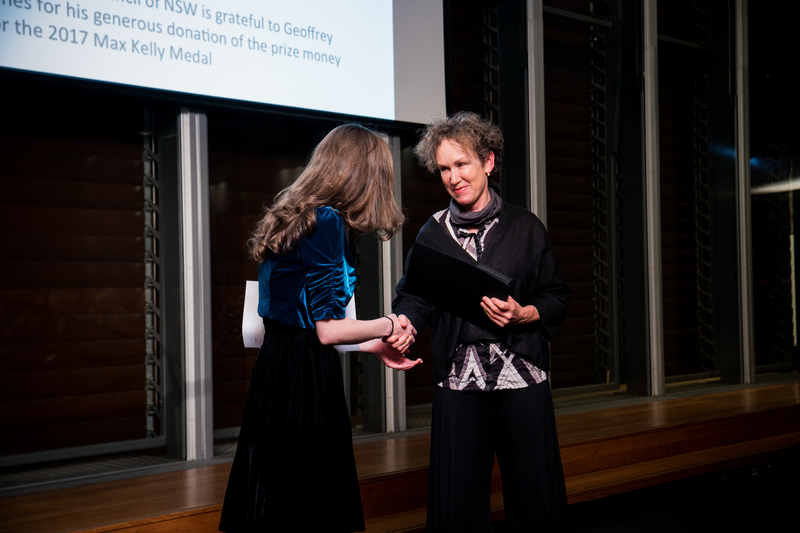 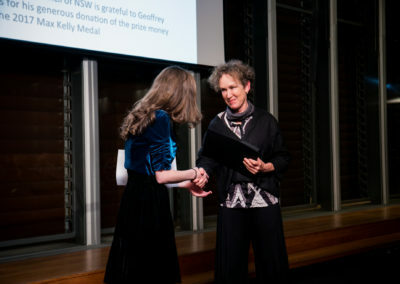 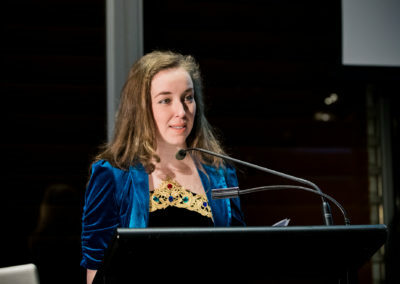 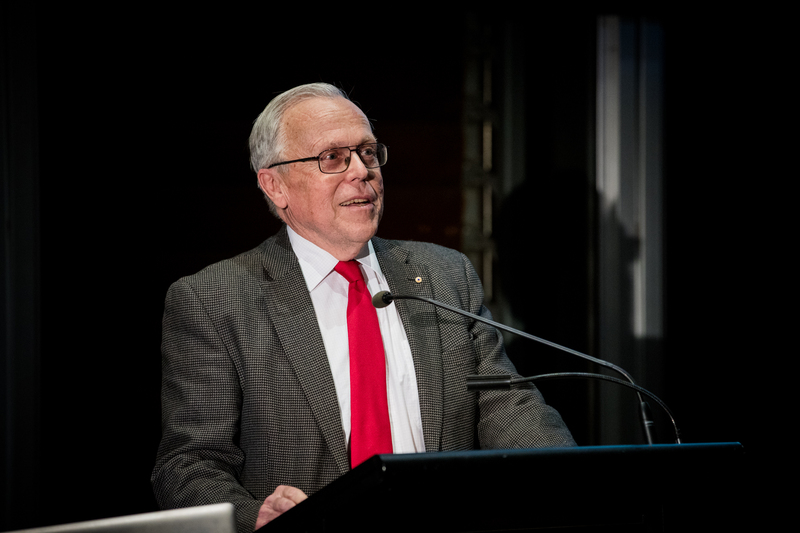 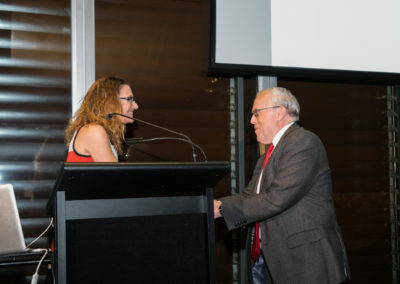 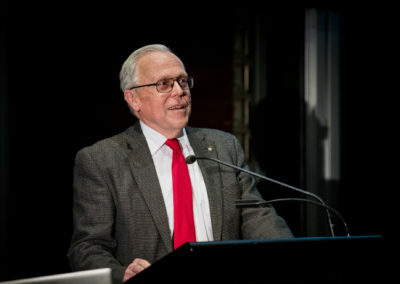 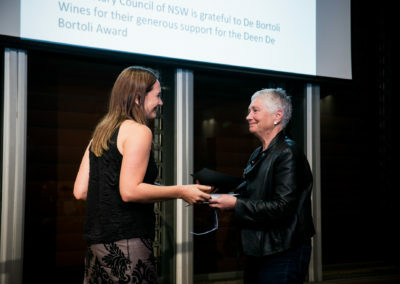 The History Council also announced the winners of its annual awards and prizes – the Annual History Citation, Max Kelly Medal, Deen De Bortoli Award for Applied History and the Aboriginal History Prize. 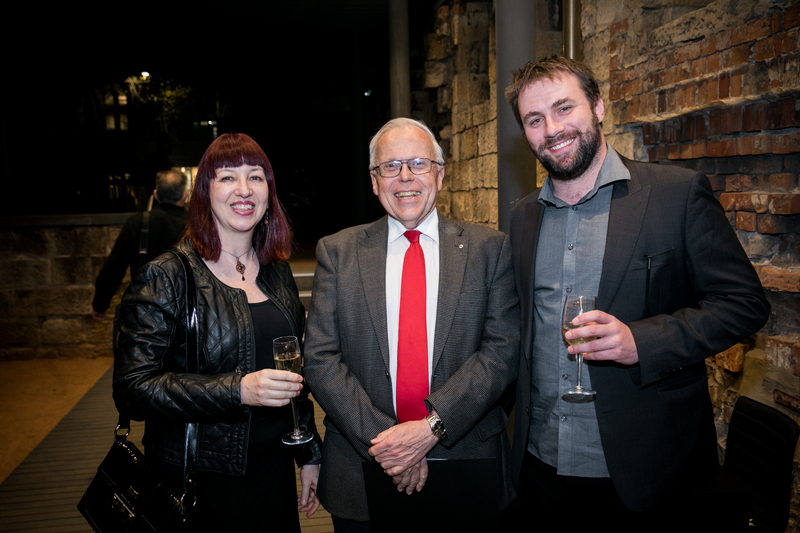 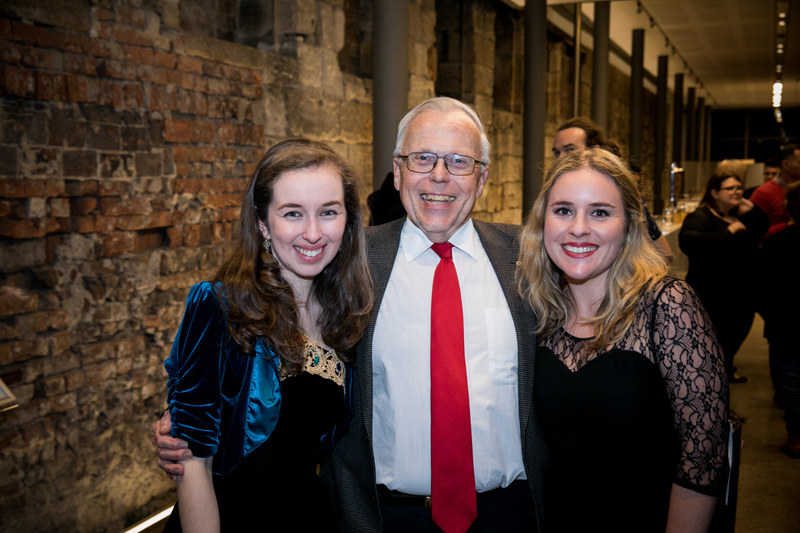 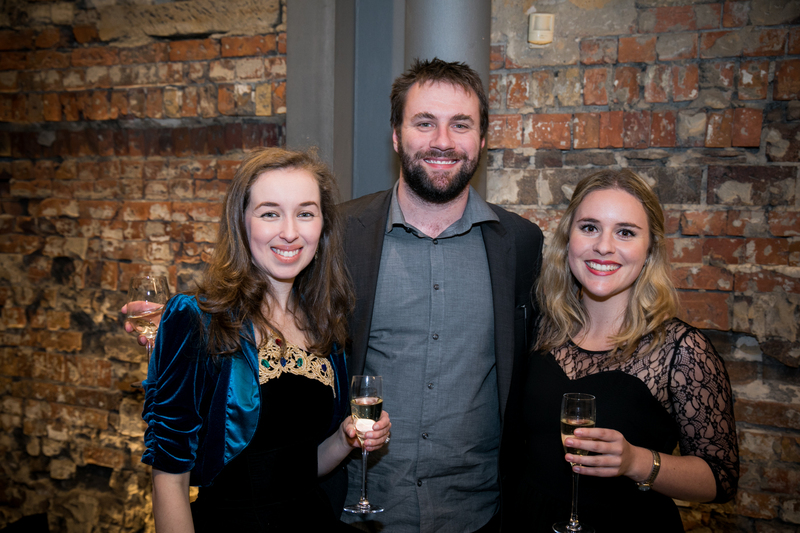 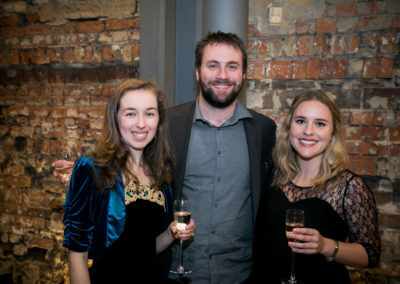 Congratulations to Emeritus Professor David Carment, AM, Marian Lorrison, Jodie Stewart and Ruby Arrowsmith-Todd. 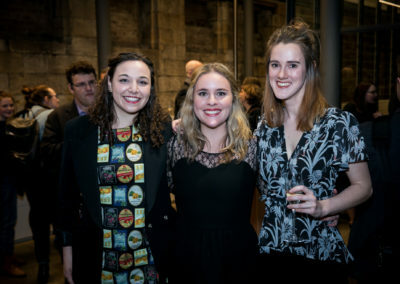 If you attended the Annual History Lecture and have some thoughts and feedback to share, please fill out our survey and you can enter the chance to win 12-months’ digital access to Inside History Magazine‘s 38 issues on Zinio! 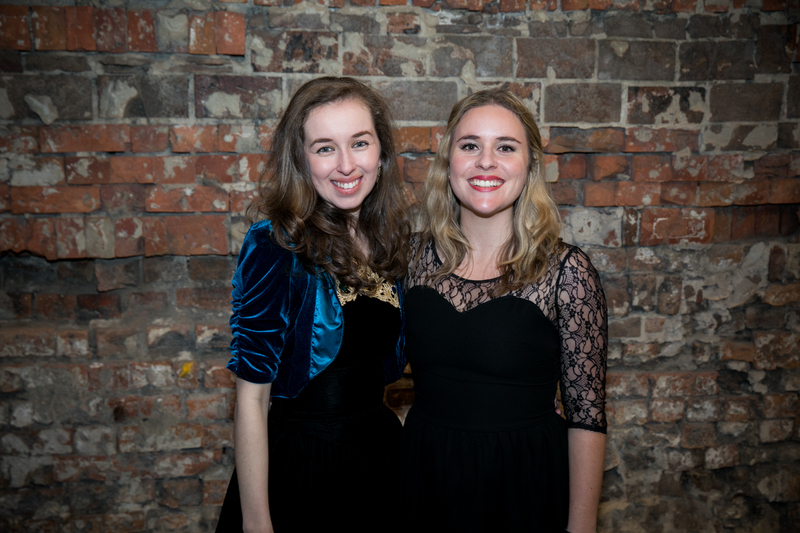 In the meantime, enjoy the fantastic photographs captured by TWH Photography or view the full album at our Facebook page. 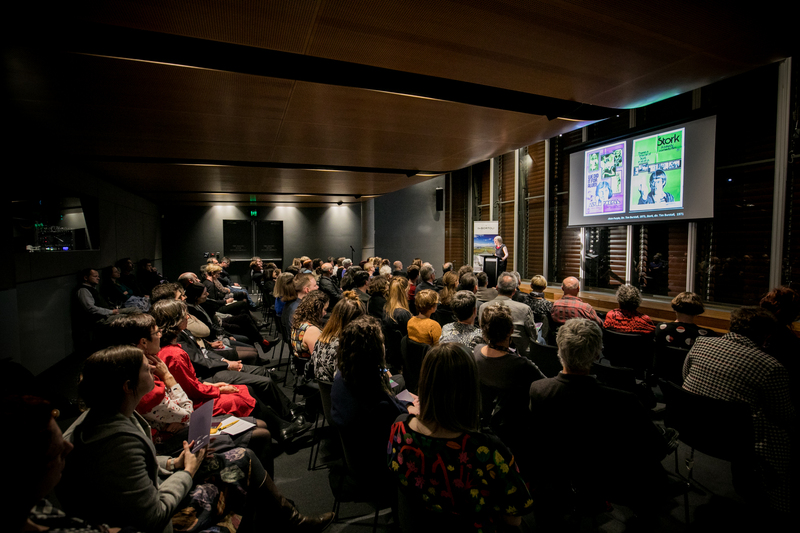 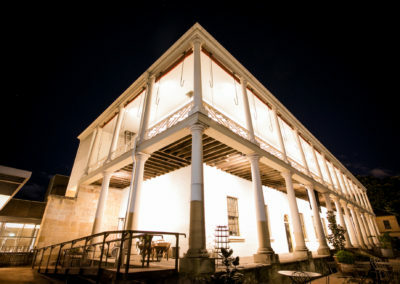 If you would like to use the images below please credit: TWH Photography, courtesy History Council of NSW. 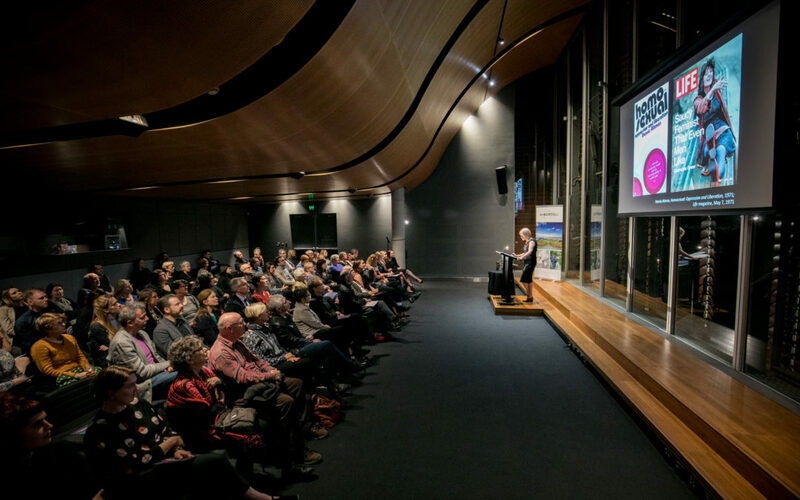 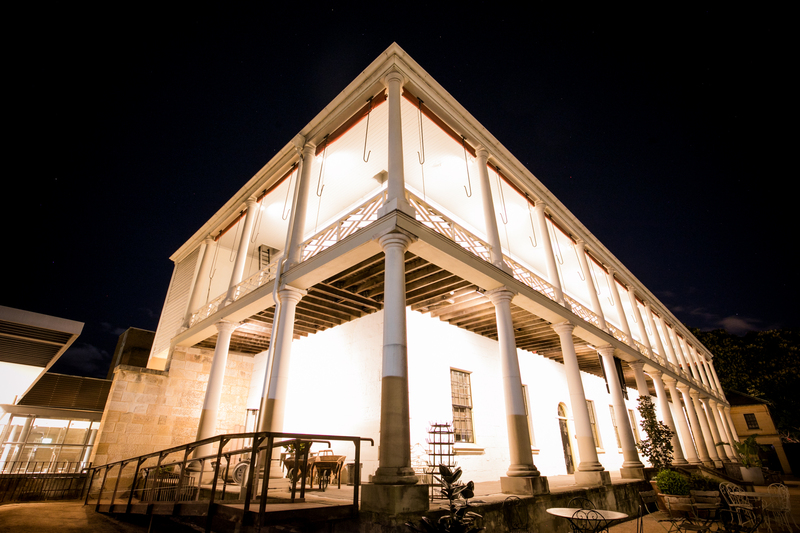 The History Council would like to thank Sydney Living Museums for their invaluable in-kind support of the Annual History Lecture, a partnership which has now been in place for two decades. 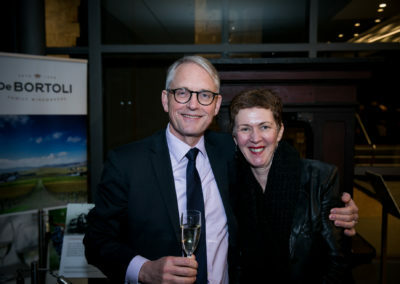 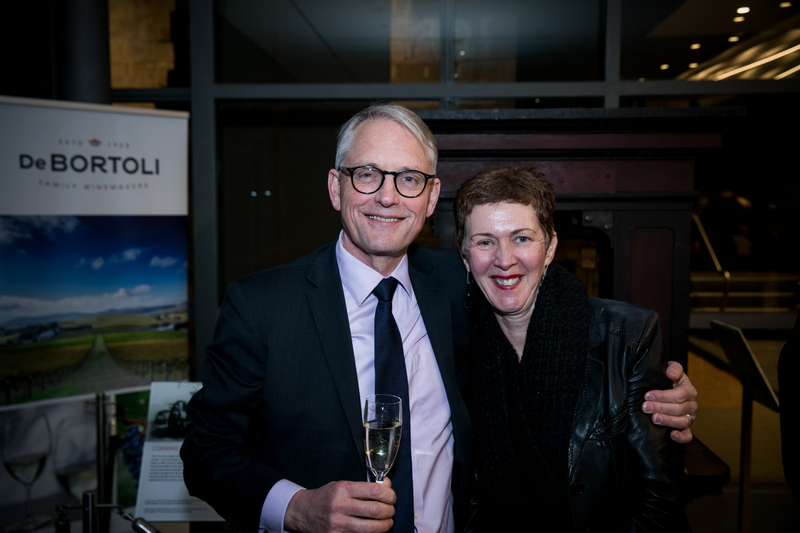 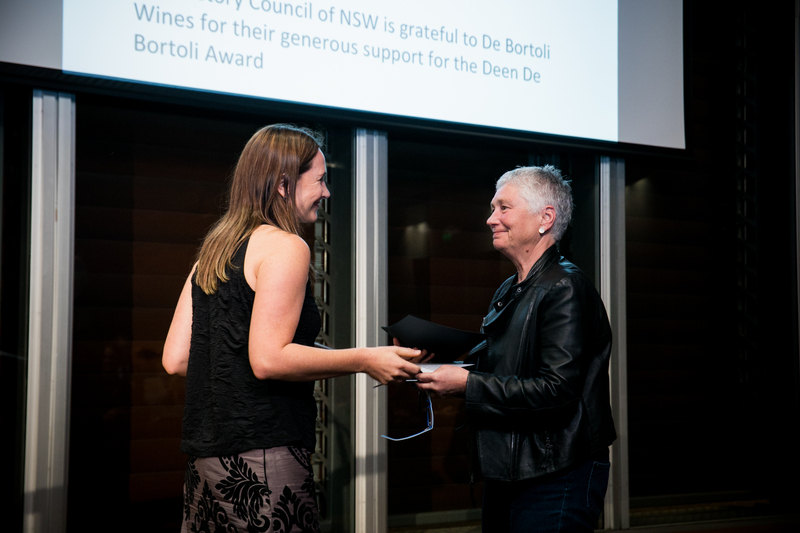 The History Council is grateful to De Bortoli Wines for their generous $5000 sponsorship of the Deen De Bortoli Award and for providing the wine for the evening. 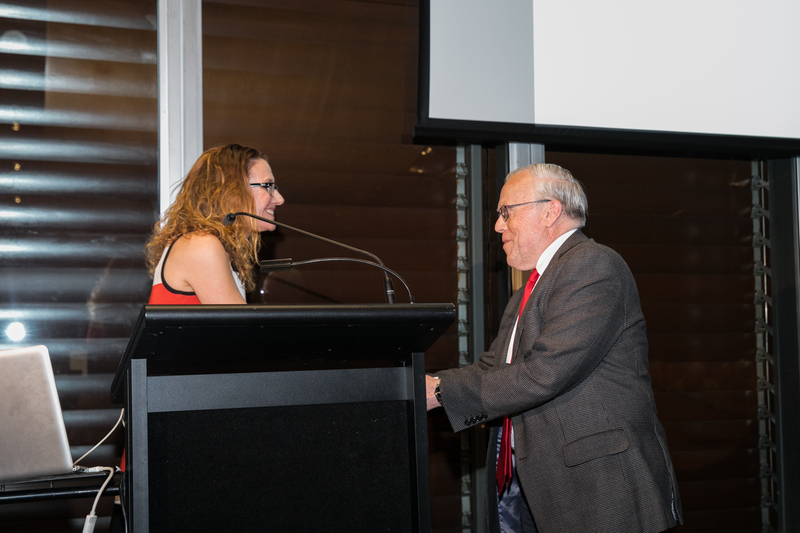 The History Council would also like to thank Geoffrey Jones, for his generous donation of the prize money for the 2017 Max Kelly Medal. 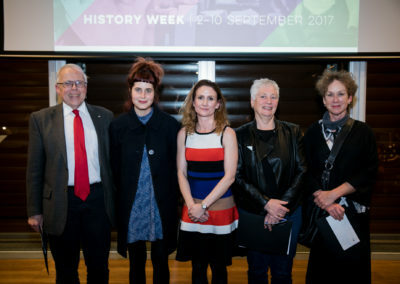 The History Council would like to acknowledge the support of the NSW Government, though Create NSW, without which History Week could not happen. 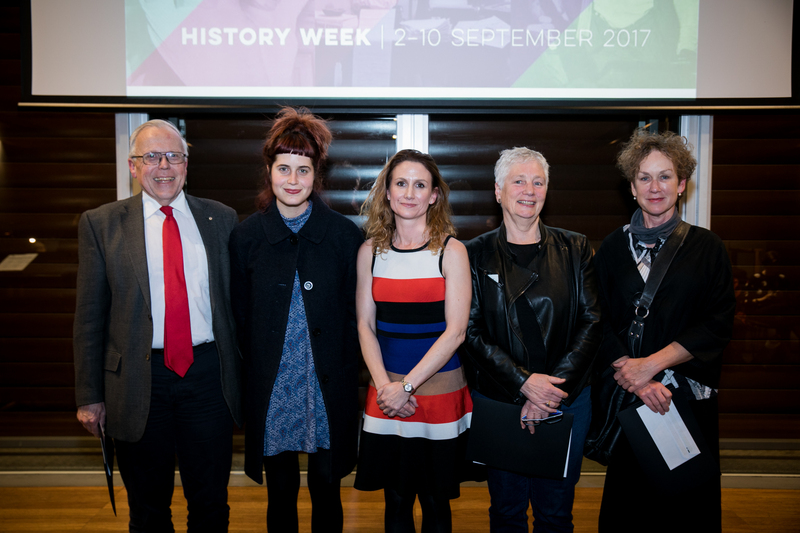 The History Council would also like to thank its major partners for their continued support including the State Library of NSW, Department of Modern History, Macquarie University, Royal Australian Historical Society and Dictionary of Sydney. 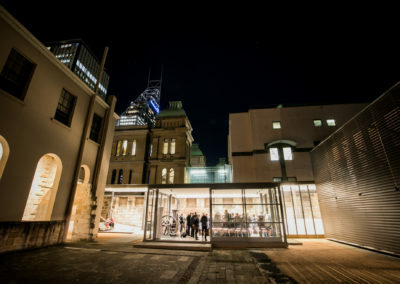 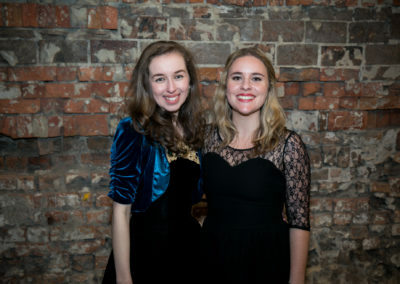 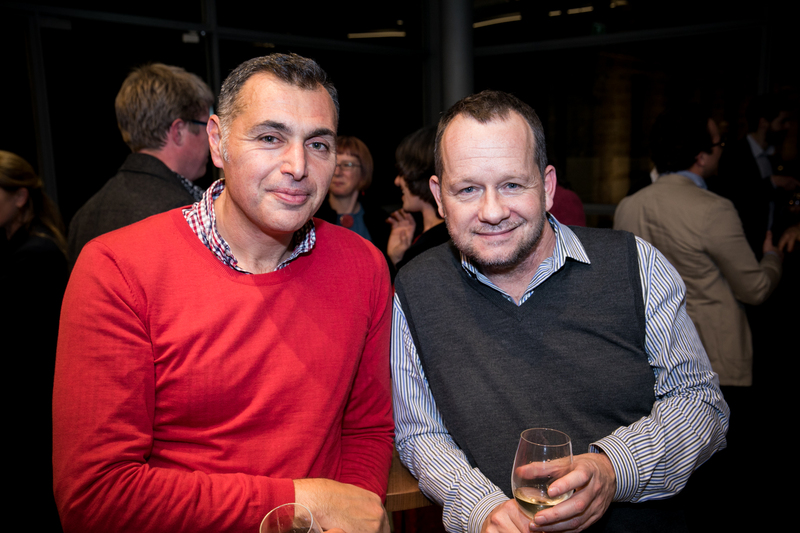 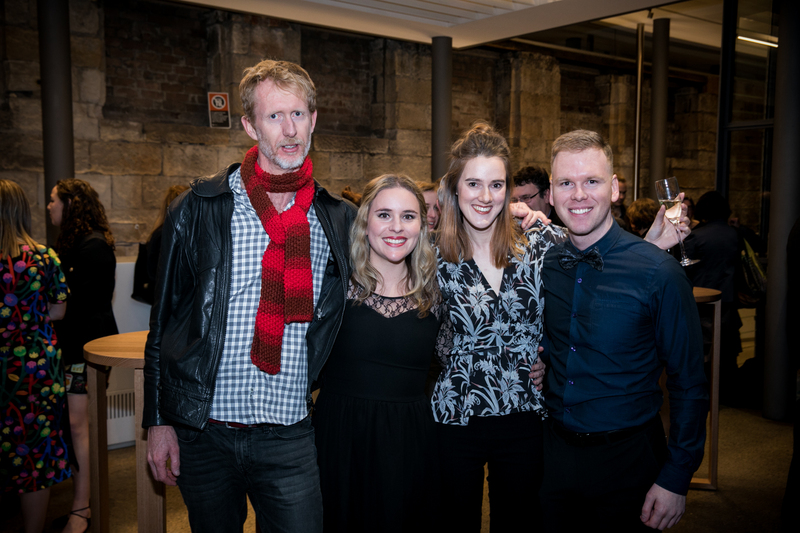 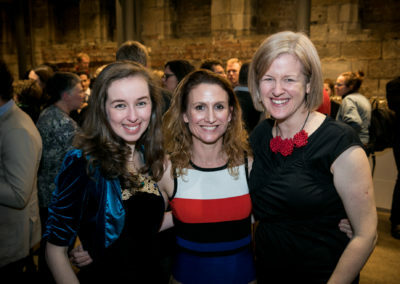 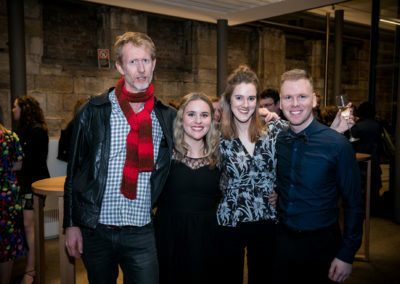 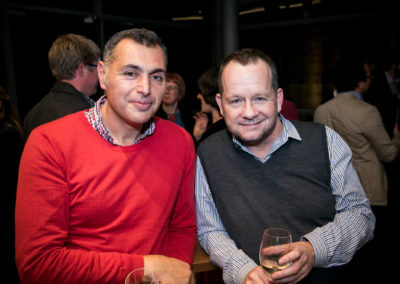 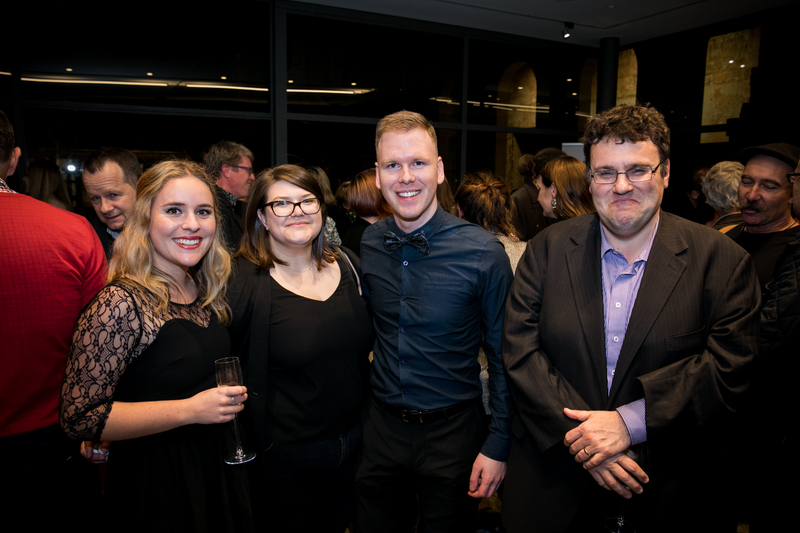 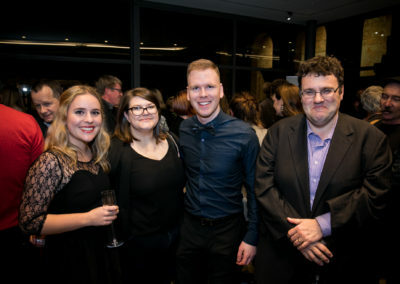 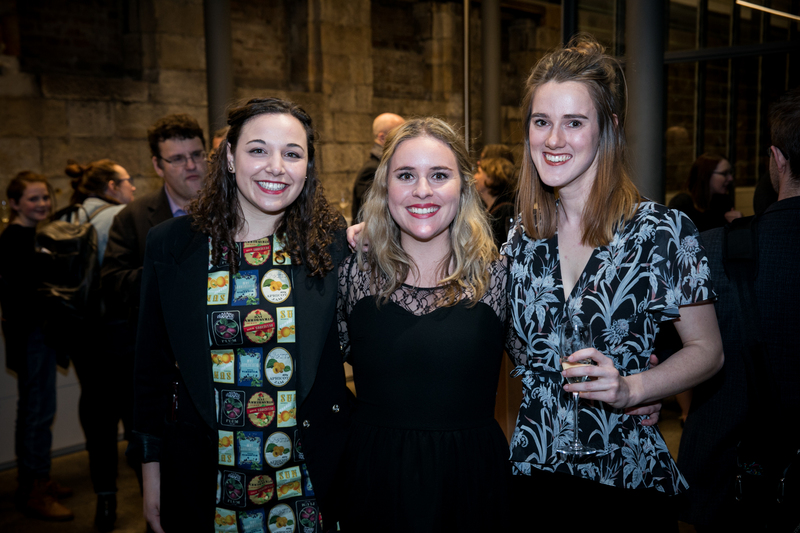 Thanks must also go to staff at Sydney Living Museums, Fresh catering and the History Council of NSW (Nicole Cama, Amy Way and Allie Hawkins), as well as members of the General Council, for their efforts in bringing the evening together. 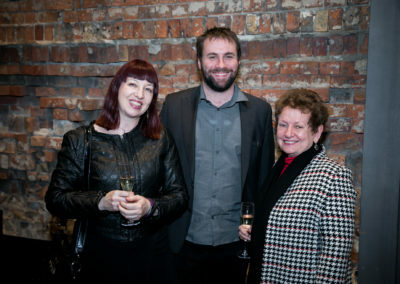 All photographs by TWH photography.